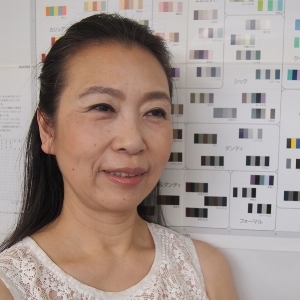 Setsuko Horiguchi joins us from Japan where she has been working at the Nippon Color & Design Research Institute since 1981. The Color Image Scale, developed by Nippon Color Design Research Institute (NCD) and its founder Shigenobu Kobayashi (1925-2010), is a revolutionary 3D modeling system for psychological color space with Warm-Cool, Soft-Hard, and Clear-Grayish axes. Based on decades of research, it depicts the psychological effect of color combinations using the least number of index colors possible. 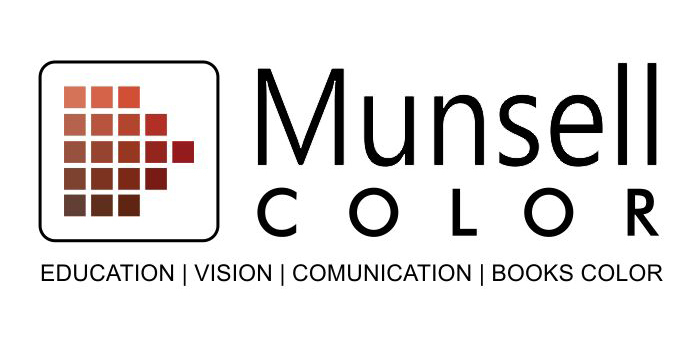 Setsuko, along with Katsura Iwamatsu, will be presenting a lecture entitled 'From Munsell Color System To A New Color Psychology System'.